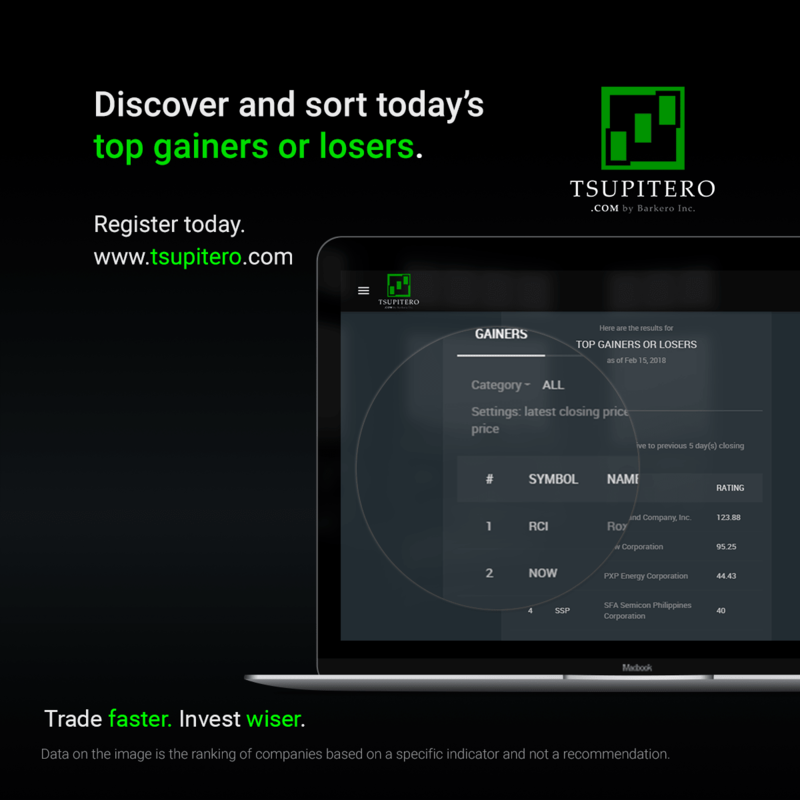 Time Investment: Only 1 minute read. This article will be updated soon. 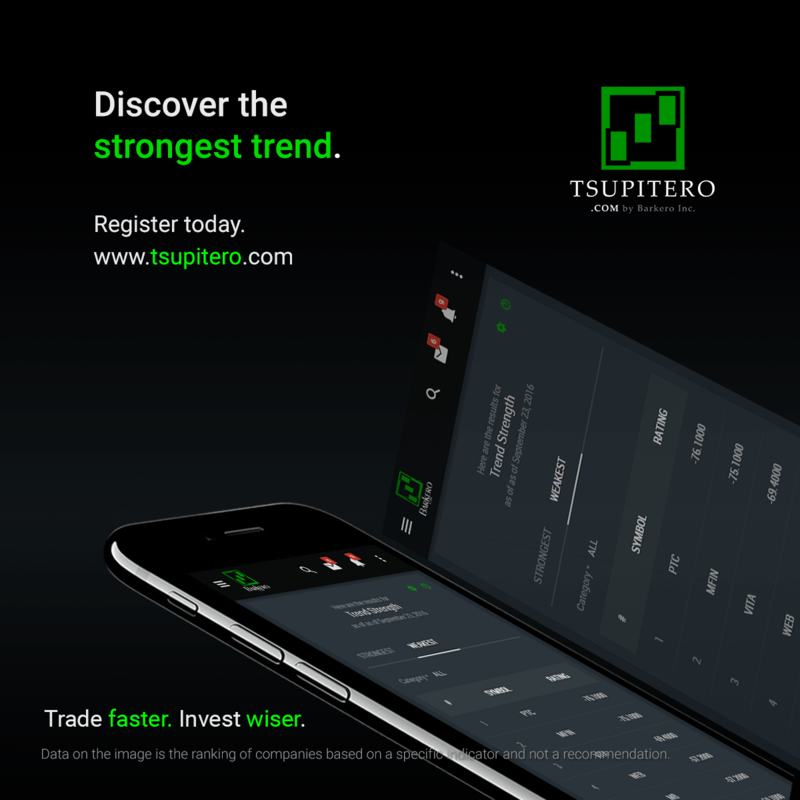 Tsupitero.com is a financial technology company that helps investors find the Philippines' best stocks by providing fast automated data and be guided with a premium stock market newsletter.